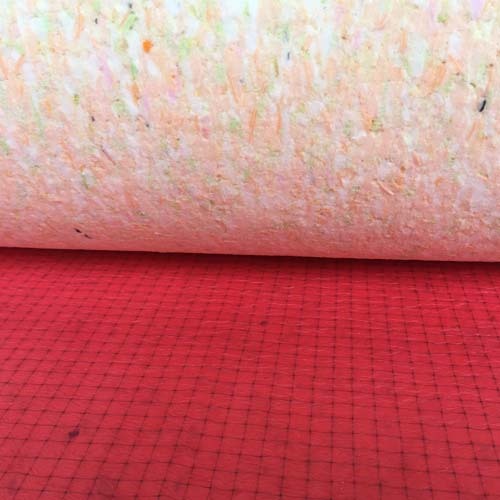 The 12mm carpet underlay is a heavyweight underlay that we produce, which is ideal for any commercial or domestic property, ensuring that there is a comfortable underfoot provided. 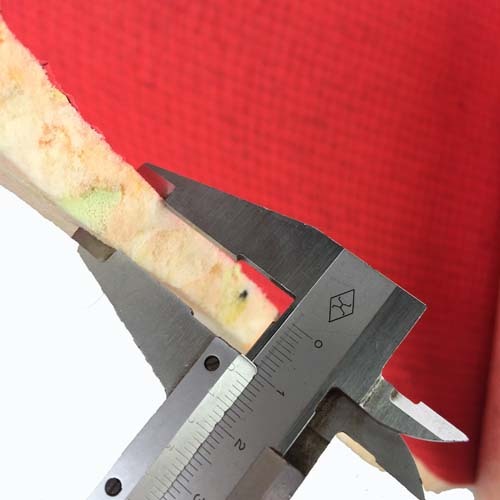 It is the best fitted to areas that need extra comfort and support, they can prevent the carpet from wear and tear and prolong the life of your carpet. 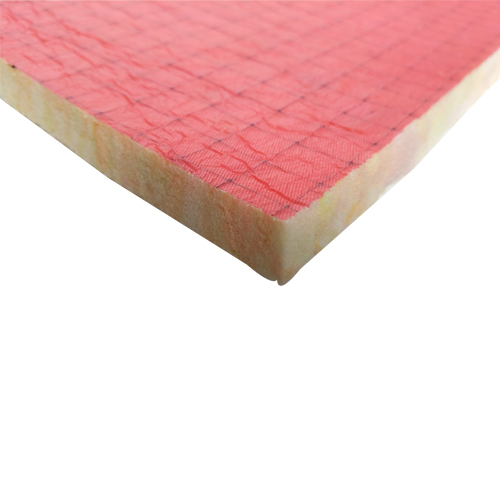 A carpet that is supported and comfortable will last longer and maintain a high-quality finish for longer. With the Fubao carpet underlay, you can expect it to resist various impacts provided by areas of high foot traffic! The Fubao underlay prevents the carpet from crumbling and can also make uneven carpets. 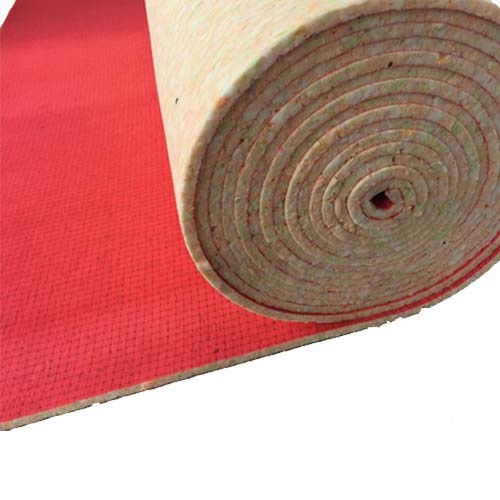 The 12mm of our carpet underlay is best used for heavy duty applications having been designed to offer maximum durability and comfort. 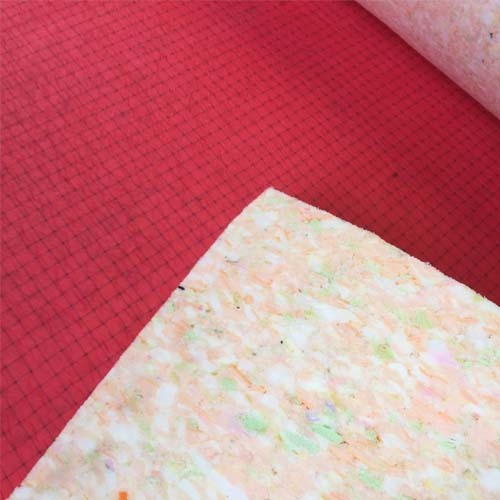 The 12mm carpet underlay provides additional stability to suit various commercial properties, including pubs, hotels, restaurants and clubs. 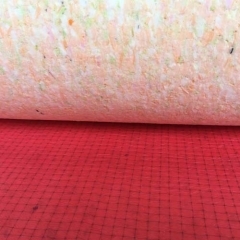 This 12mm carpet underlay is also one of the most affordable fire retardant underlays that we supply, ensuring that it offers exceptional resilience.